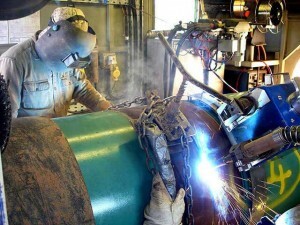 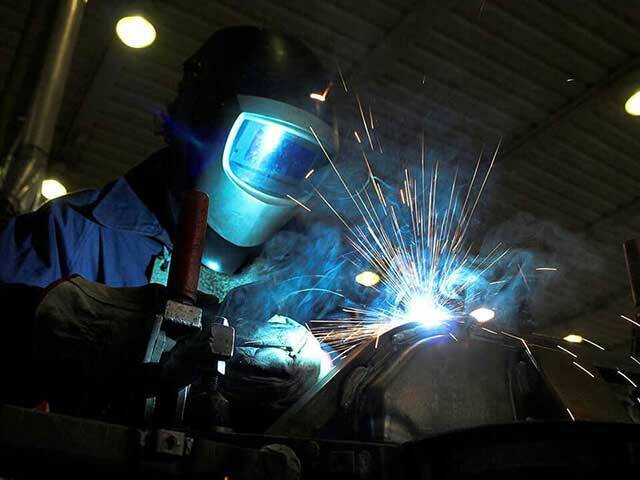 Besides conventional operations we offer installations of discharge by welding (open arc process) which permit to reconstruct decommissioned parts, as well as improve their original characteristics due to an appropriate choice of weld metal. 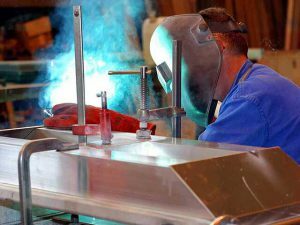 At molecular level this procedure permits optimization of the duration of employment of such parts. 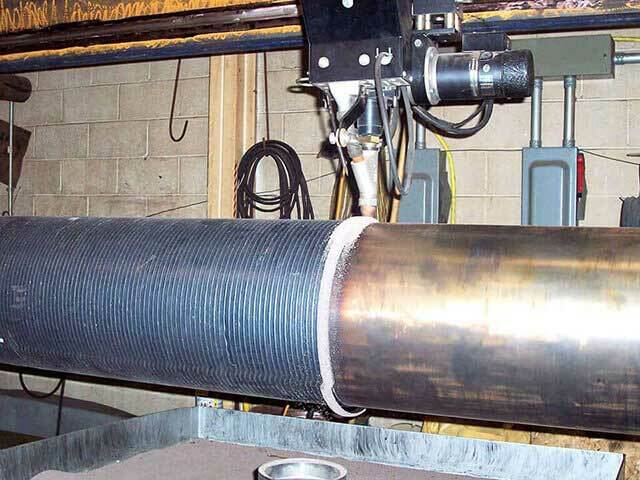 Nowadays, this technique is regularly used to limit the zones where the metal must have particular characteristics and thus another material, less expensive, can be used instead for the rest of construction.